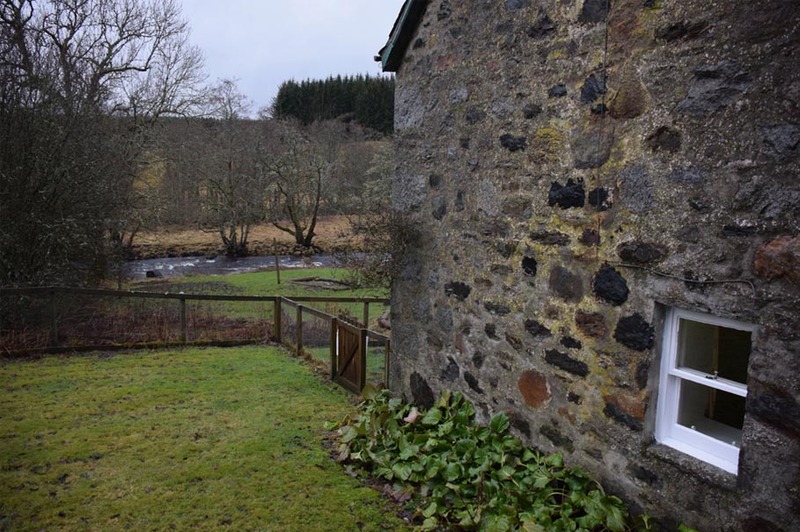 Sitting peacefully on the banks of the River Ardle, Mill Cottage offers very comfortable year round accommodation. 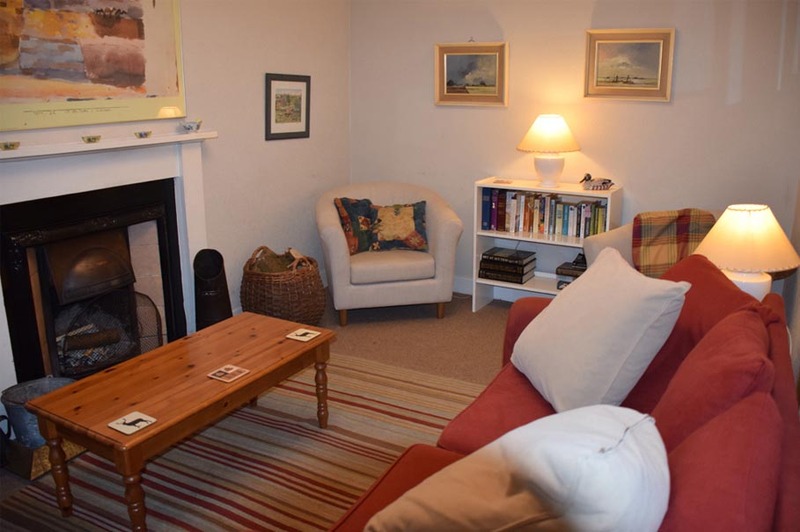 In recent times enhancements have been made to the level of comfort within this old stone cottage without losing any of the cottage’s unpretentious atmosphere and charm. Oil fired central heating ensures that guests are kept toasty in the cooler months and a plentiful supply of logs is provided for use in the open fire. Upstairs this pretty cottage has two bedrooms (one double and one twin) and a good sized family bathroom. It’s a perfect place to explore the highlands and see a wonderful array of wildlife. Red Squirrels often frequent the gardens at Mill Cottage and many guests have woken to see fallow and roe deer meandering alongside the river. Guests staying here are able to use the river and enjoy complimentary fishing (when in season) on a mile long private beat.